FORT LAUDERDALE, Florida. The Orlando Sentinel reports that an estimated 100,000 people have made hurricane Michael insurance claims. Approximately 71,000 claims are related to residential property damage, with 64,000 claims remaining open. Insurers estimate losses of $680 million in claims. 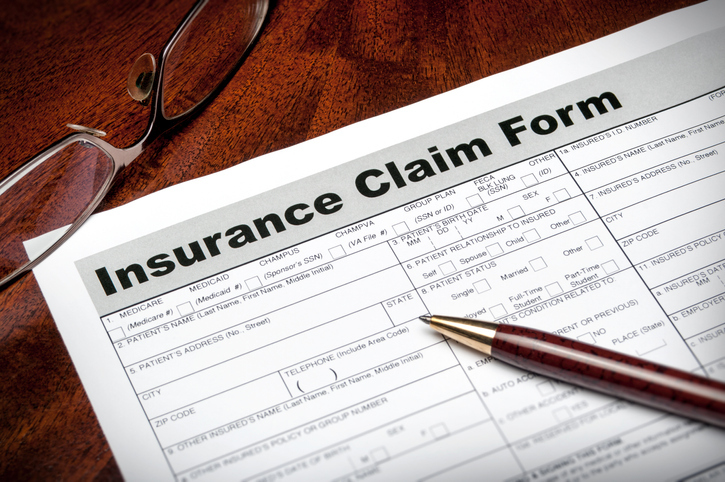 According to News4Jax, the number of claims is expected to increase in the coming months. What can you do if you’ve filed a claim and are waiting for your claim to be approved? According to Value Penguin, it can take some time to receive your claim because insurance companies might be inundated with claims in the days and weeks after a storm. If you haven’t yet made a claim after suffering damage due to Hurricane Michael, now is the time to act. Some insurance companies might pay out part of your damage claim while they wait to bring in an adjuster to assess your damages. It can be frustrating to not get your claim money right away, because you may need this money to begin repairs. Insurance companies have a responsibility to make payouts promptly and to avoid delays. If you feel that your insurance company is illegally delaying your payout, consider speaking to the insurance claims lawyers at Leader & Leader, P.A. in Fort Lauderdale, Florida. Our firm can investigate the reasons why your claim may be taking longer to settle, and pursue insurers in the case of bad faith. One way that you can estimate the value of your damage is to ask a reputable contractor to give you a quote for repairs as soon as possible. If the quote your contractor provides differs widely from the payout your insurer is willing to make, something may be amiss. Either the contractor may be price gouging, which is illegal, or your insurer may be offering you a lower settlement than you may deserve. Get a couple of contractor estimates in anticipation of potential litigation with your carrier. Do your best to make sure your estimate is complete and not written to be the lowest bid to get the job as that will hurt you and not help you in the long-run. If the amount of money your insurance company is willing to pay for damages is still lower than the estimates your contractor provides, you may want to speak to the insurance claims lawyers at Leader & Leader, P.A. in Fort Lauderdale, Florida to learn more about your options and rights. In some cases, your insurance company might have a list of preferred contractors in your area. It can’t hurt to ask these contractors to make an estimate, but beware of using a contractor who doesn’t have a strong reputation for doing top-notch quality work. If you do plan to go with a contractor your insurance company recommends, you can always ask if the insurer will insure the contractor’s work. This can protect you from suffering as a result of shoddy work or cheaply performed repairs. If you are not sure you have a reliable contractor, public adjusters can be helpful as well but you need to have confidence that you are dealing with one that is reputable, knowledgeable and aggressive. You also want to attempt to determine if the public adjuster has taken on too much work as a result of the storm as this may slow them down in getting to your case. The aftermath of a hurricane can be incredibly stressful, especially if your home sustained damage during the storm. Fortunately, you have important rights under the law and deserve to be treated fairly by your insurance company and by adjusters. If you feel that you are not getting the hurricane Michael insurance settlement you may deserve, consider speaking to the hurricane Michael insurance claims lawyers at Leader & Leader, P.A. today in Fort Lauderdale, Florida.